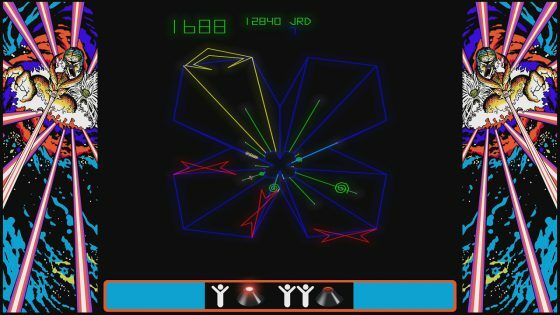 Here’s the full round-up of new releases, including an assortment of Switch demos. Don’t just destroy blocks, enjoy this evolution of Breakout! 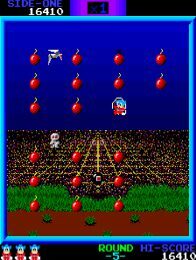 ‘BOMB JACK’ is an action game that was released by Tehkan (Koei Tecmo Games) in 1984. 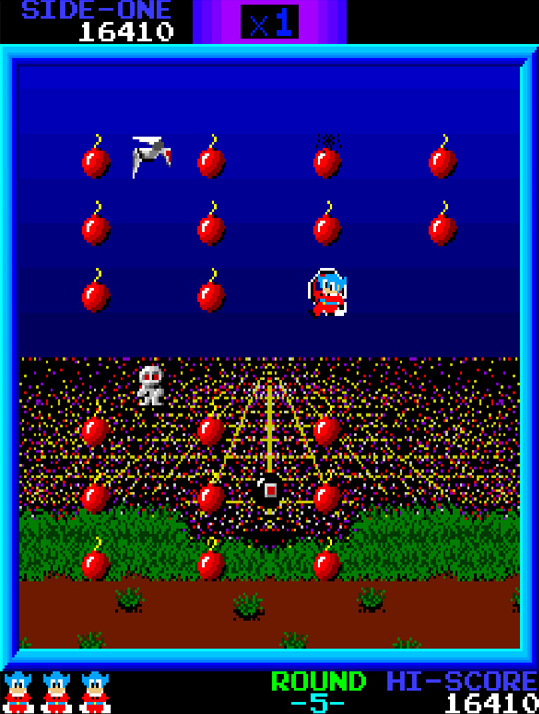 Players control ‘Jack’, a superhero who can leap and glide, to collect all bombs in game stages. In this game you have to drop blocks on the balance. Blocks affect the balance according to their distance from the bottom triangle. The tears of a young witch have been turned into a key by a demon to open a gateway to hell. In Cursed Castilla, one takes the role of Don Ramiro, a knight appointed by King Alphonse VI, to fight and banish the evil invading the lands of Tolomera. Grab your bike and hit the rails in FutureGrind, a stylish stunt-racer all about tricks, skill, and speed. Use your futuristic bike to chain together huge combos on tracks made of floating rails, but watch out: touch the wrong color and you’ll explode instantly! Grab your club and get ready to go on a wild, prehistoric adventure with the Cavemen Ninjas – Joe & Mac! Meet Perry Pig – a friendly little piggy. Help him to jump into the sky and go on a fantastic adventure with him. Free Wonderland from the loving zombies’ plague! The world of fairy tales has been overrun by a plague of bizarre zombies that wander along surrounded by a lovely yet pungent smell. Back to his hometown after a long time, Momotaro (from the Japanese tale “The Peach Boy”) encounters these pests and finds himself forced to solve the issue. Next week: Wargroove, DreamWorks Dragons Dawn of New Riders, Thea: The Awakening, New Star Manager, Mages of Mystralia, Drowning, Fishing Star World Tour, Airheart – Tales of broken Wings, Necrosphere Deluxe, Stray Cat Doors, Piczle Colors, Zombie Night Terror, Johnny Turbo’s Arcade: Two Crude Dudes, Gabbuchi, Bleep Bloop, BOMBFEST, and Downwell.